Roofing | Integrity Construction, Inc.
Roofing not only provides the finishing touch to your building project, but is also a layer of protection. Done right, it can be critical to a structure’s integrity. 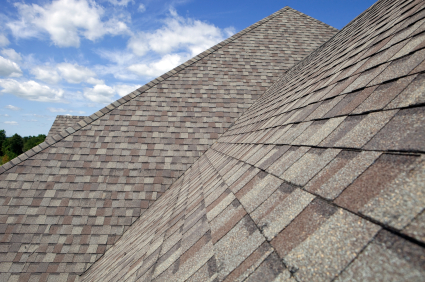 Choosing the right roof for your home or commercial building requires so many decisions from the type and shape of the shingles to the color that best complements the structure. We will provide the information you need to make a good decision – and then expertly install the roof. We are mindful of your property, leaving every job as clean as we found it. Our commitment to quality and service has earned us the distinction of being one of the only SELECT ShingleMasterTM installers in the Sioux Empire.